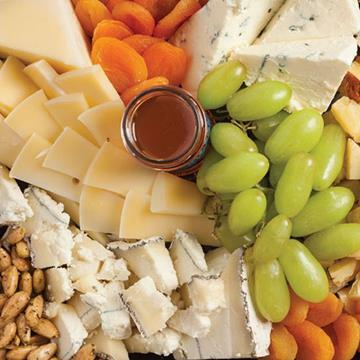 Start your party with finger foods, celebration libations and​ pro party planning tips. Standing room only at your holiday shindig? 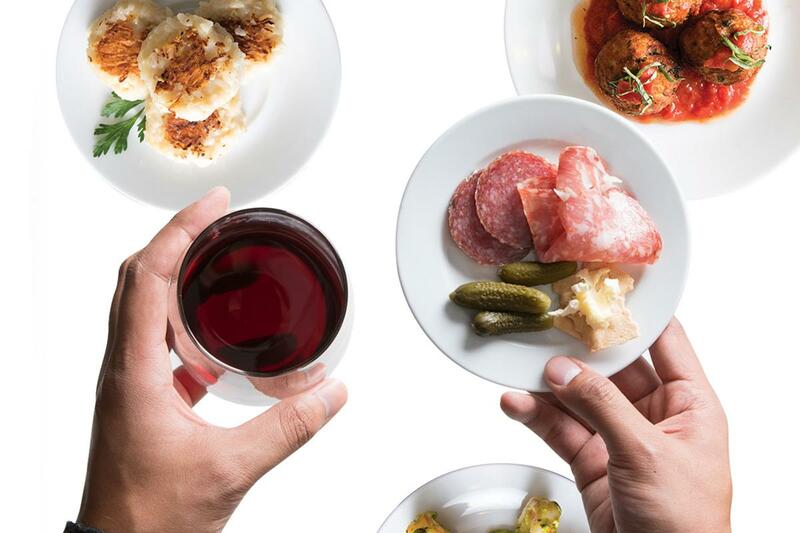 A scrumptious spread of appetizers is the perfect party solution! 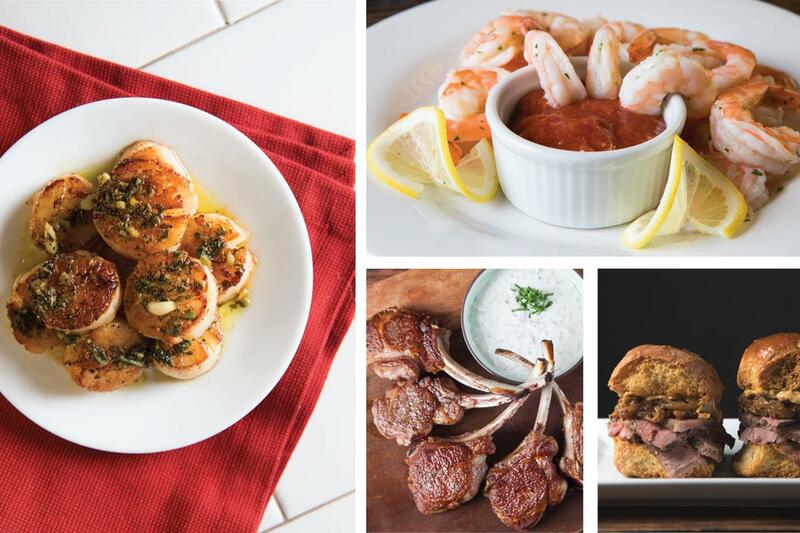 Try your hand at these tasty appetizers that are hearty enough to fill your guests, and simple enough to avoid spending hours in the kitchen beforehand. There’s more to our meat department than just great steaks, sausages and seafood! 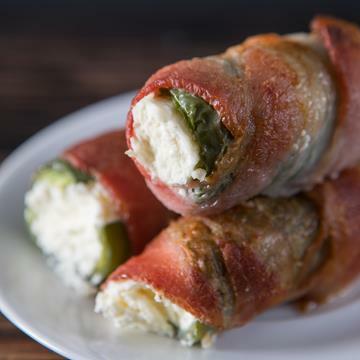 You can also find a selection of ready-to-cook appetizers—just pop them in the oven and enjoy! Make entertaining easy with one or more of our pre-arranged artisan cheese trays, available in styles and sizes suited for any occasion! 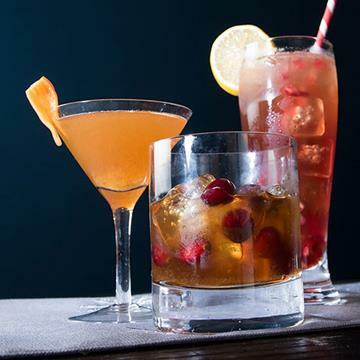 Raise a glass to the good times with one of these festive holiday libations, perfect for celebrating with family and friends. Don’t be intimidated by the thought of entertaining! All it takes is a little bit of planning. Follow this handy guide for answers to some of the most frequently asked party planning questions. 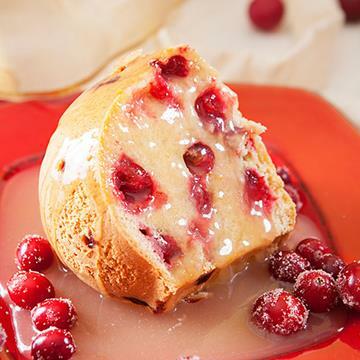 Warm hearts and bellies with this rich cranberry cake topped with hot orange butter sauce. 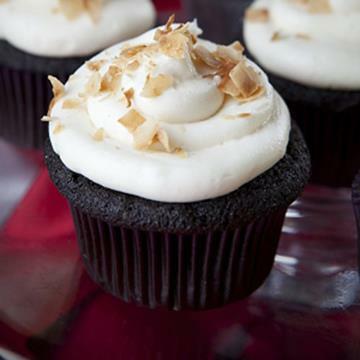 Serve up these adorably festive treats at your next holiday gathering! 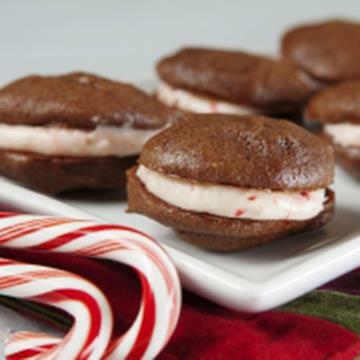 The peppermint cream cheese filling adds a wonderful tangy bite to the rich chocolate cookies. 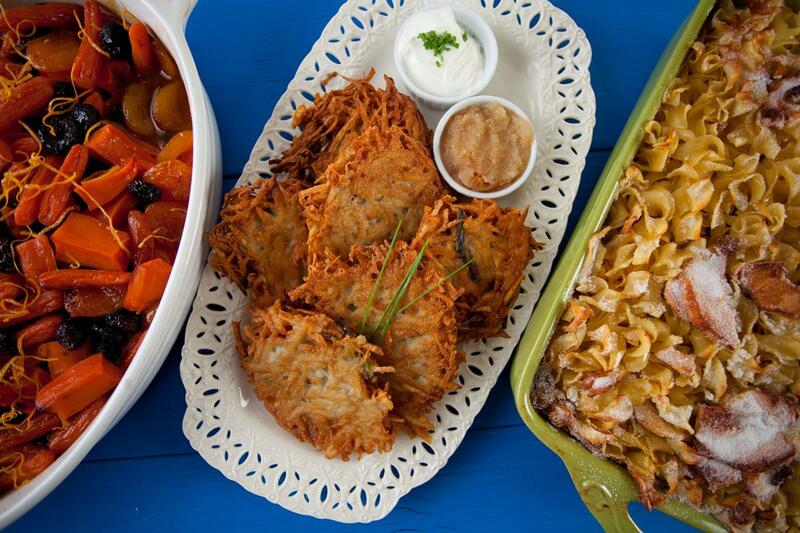 From brisket and latkes to noodle kugel and more, Nugget Markets has all you need to celebrate the Festival of Lights with your family and friends. 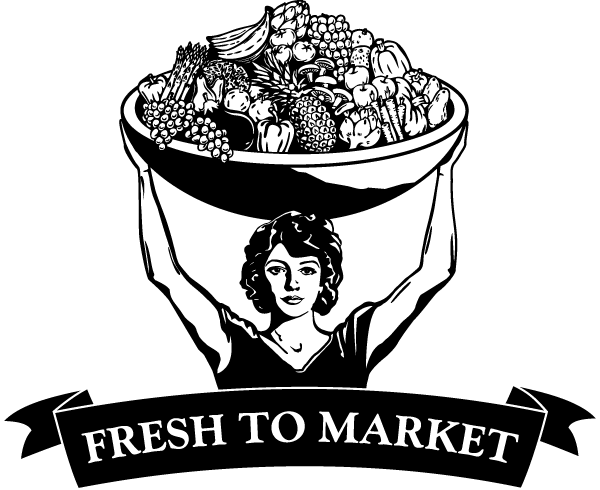 Stop by our kitchens for traditional, chef-prepared dishes, or follow our recipes to make them at home! Come join the fun, munch on free cookies and sip hot cocoa provided by Nugget Markets. Get cozy with a cup of hot cocoa at El Dorado Hills Town Center for the EDH Fire Department’s Santa Run Finale! Are you bready for this week’s Secret Special? Coming out hot this Friday and Saturday, December 16 and 17, buy one Nugget Markets or Semifreddi’s Rustic, Sourdough or Sweet Baguette from the bakery, get one free! 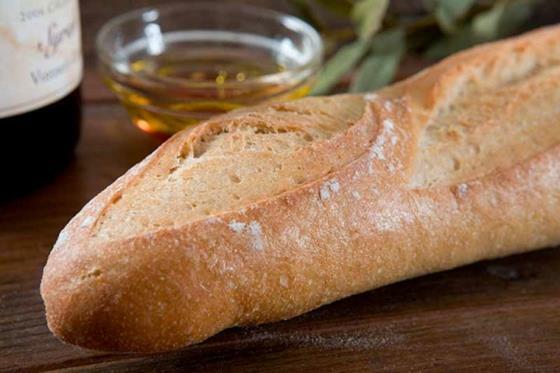 Baked fresh daily at Nugget Markets or delivered daily from Semifreddi’s, these baguettes are wonderful for a bruschetta appetizer, holiday leftover sandwiches or with warm soup on a chilly day. Limit 2 free, 4 baguettes total per guest. Deal valid Friday and Saturday, December 16 and 17, 2016.